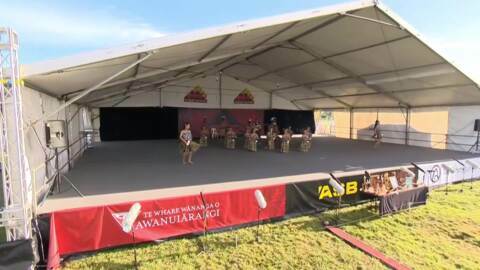 Māori Television presents its most extensive on-air and online coverage yet of the ASB Polyfest as the official broadcaster of the largest Māori and Pacific festival in the world. ASB POLYFEST 2017 showcases the best of Auckland’s secondary school kapa haka performing on Te Whare Wānanga o Awanuiārangi Māori Stage in March. Now in its 42nd year, the Auckland Secondary Schools Māori and Pacific Islands Cultural Festival sees more than 9,000 students from some 220 groups representing 64 schools competing in traditional speech, song and dance on six separate stages – Māori, Cook Islands, Niue, Samoan, Tongan and Diversity.